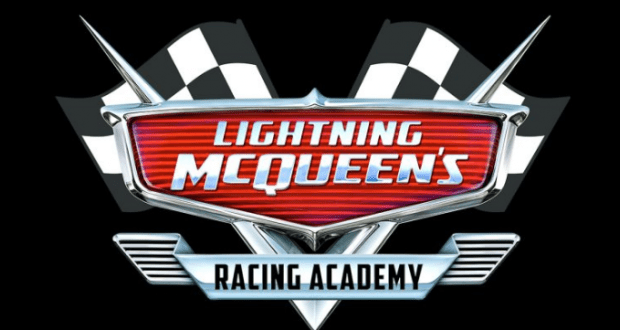 We previously announced that a new experience, Lightning McQueen’s Racing Academy would be coming to Disney’s Hollywood Studios at Walt Disney World in 2019. Thanks to Disney Parks Blog, we finally have an opening date for the new attraction. The opening date is set for March 31st, 2019. Lightning McQueen’s Racing Academy will welcome you inside the world of Pixar’s Cars films, bringing you face to face with racing legend Lightning McQueen. You’ll be part of the next generation of rookie racers, and you’ll learn the rules of the road from Lightning’s years of experience. This will be the untold story of Lightning McQueen – as told by Lightning McQueen! Of course we will post more details about this new attraction as we learn more! Who is excited for Lightning McQueen’s Racing Academy?